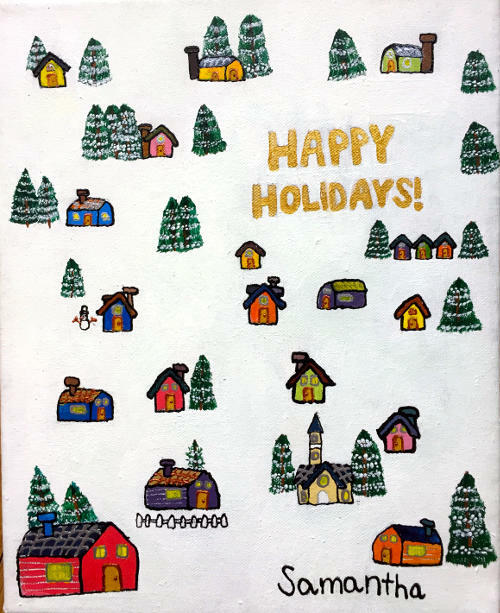 Christmas by the beach, a pretty angel with pink lips and rosy cheeks, snow capped trees and colorful houses–these are how the young and beautiful Samantha Kaspar depicts the holidays in her 2016 Christmas Card Collection. 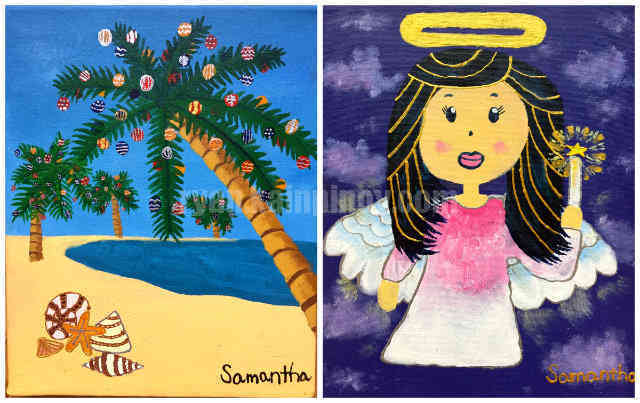 Sam is a non-verbal autistic who uses her talent to raise funds for schools and foundations that support autism. The proceeds will go to 3 schools and 3 foundations that support autism namely: One World School, Reach International School, Autism Hearts Foundation, Shine Intervention Center, Julyan’s Pine Beach Farm and The Center for Possibilities Foundation, Incorporated. 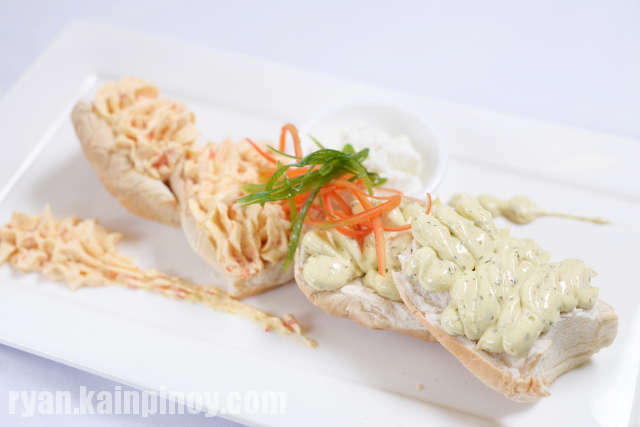 For inquiries, visit l’entrecote Corner Bar & Bistro at Unit A Bellagio II, Burgos Circle, Forbes Town Center, Bonifacio Global City or call 856-4858, 836-2764 or 0915-382-1529 and 0917-519-9153. 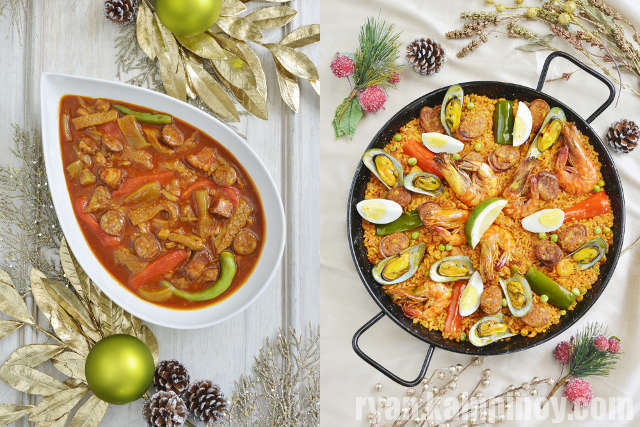 This festive season, Ilustrado offers a cascade of delicious Spanish-Filipino heritage food for the holiday table. There’s Callos Madrilena, a hearty and extra thick version of the traditional Madrid dish. It is slow-stewed Ox Tripe with Garbanzos, Chorizo de Bilbao, Pimientos and Bacon Slab. One order is good for 8 at P795. 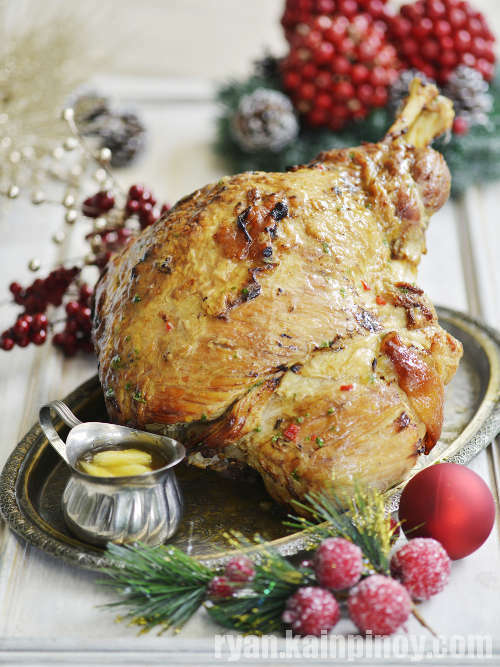 Pineapple Glazed Leg of Ham is a whole leg roasted in a thick, sweet and sour pineapple sauce. A leg is approximately 5-6 kilograms at P1,350 per kilo. Ilustrado is a meat and seafood rice dish spiced with Annatto Oil and Pimenton served with Chicken, Chorizo, Prawns, Mussels, Squid, Fish, Shrimps, Bell Peppers and Boiled Egg. One order is good for 8 at P995. 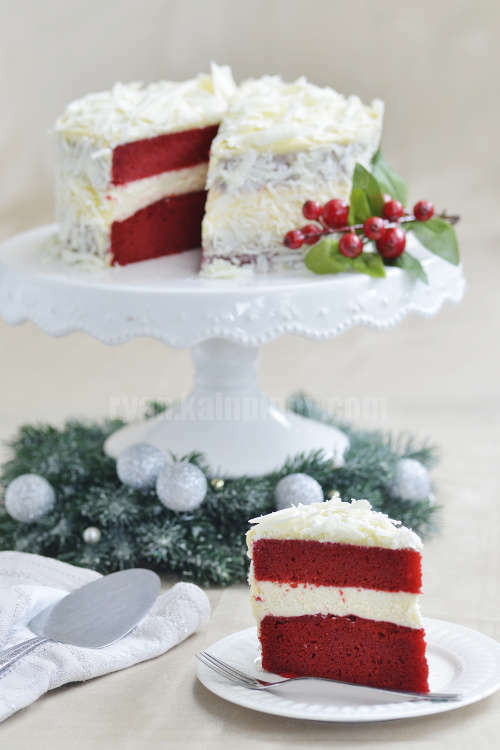 For a unique sweet treat, there is Red Velvet Cheesecake, soft and creamy, no bake cheesecake sandwiched in between moist layers of red velvet cake, frosted with cream cheese frosting and shaved white chocolate. A whole 8-inch cake goes for P1,250. If you are looking for holiday food gifts, Ilustrado also offers homemade specials like Spicy Cheeseball, Quezon de Bola Dip spiced with garlic, olive oil and herbs; Cheese Pimiento Spread, creamy cheddar cheese and pimiento spread; Boursin Cheese, soft and creamy cheese with garlic, lemon and parsley; Duck and Chicken Liver Pâté, duck and chicken liver sautéed in cognac and herbs then poached to a spreadable paste; Moringga Pesto made from malunggay leaves; Atchara, pickled papaya; Bagoong, shrimp paste; Tablea chocolate and Ilustrado Blend Coffee Beans. Also available are cookies, cake loaves and other baked goods for instant gift giving and other party-sized Ilustrado specials and carvings for big gatherings. For more information, visit or call Ilustrado Restaurant, Intramuros Manila, 527-2345 or 527-3674; Solstice By Ilustrado, Rockwell, 802-1891 or 0977-7488861; Cafe Ilustrado, 4F SM Makati, 818-6760; V By Ilustrado, Volkswagen Showroom, BGC, 0998-4795628; Pasteleria Ilustrado, 1F Madrigal Ave, Alabang Town Center. You may also send them an email at catering@ilustradorestaurant.com.ph and visit www.ilustradorestaurant.com.ph. 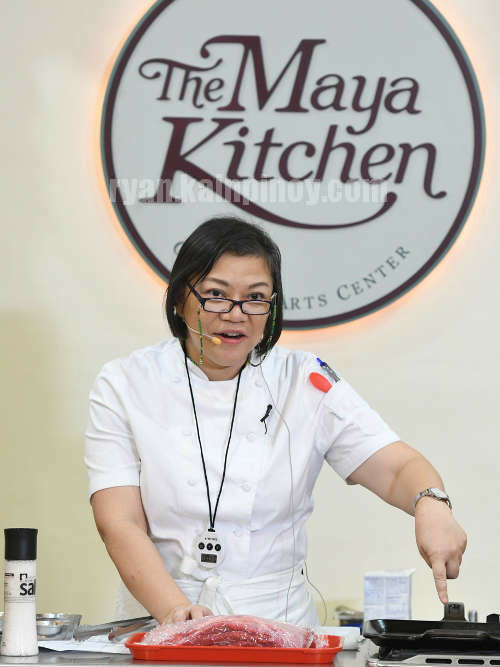 One of the pioneers of the breakfast-all-day concept, Kanto Freestyle Breakfast, recently shared their recipes at The Maya Kitchen’s Top Eats Series. Top Eats features new eating places that are just making their mark in the culinary world with their unique take on food. 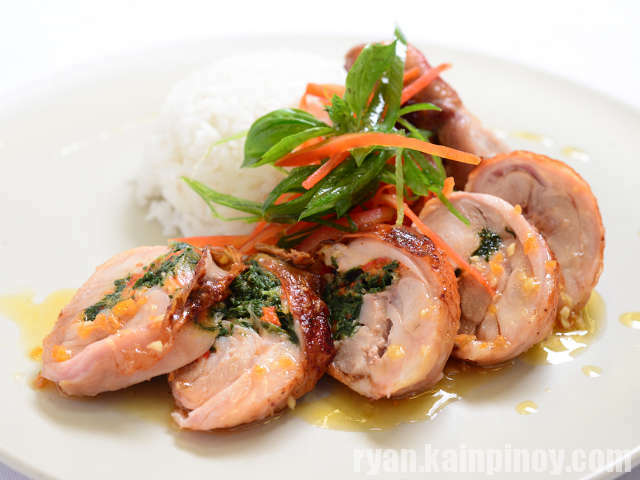 Kanto Freestyle Breakfast proved that breakfast is a perfect meal anytime of the day. 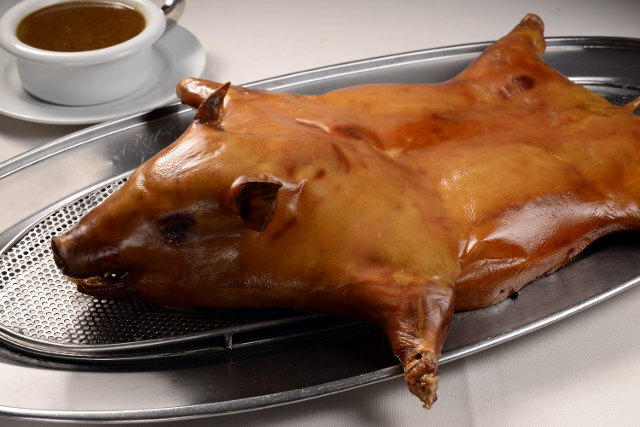 Tender Cochinillo with crispy crackling skin; moist Roast Turkey with choice of Herbed Corn Bread, American Style Bread, Relleno de Pabo or Spanish Style Relleno stuffing; flavorful Paella Valenciana, Marinera or de Legumbres; tasty Chicken Relleno and Chicken Galantina; fork-tender Pastel de Lengua; meaty Beef Lasagna or rich Callos Madrileña.Enjoy these festive holiday dishes for your Noche Buena only from Mario’s. 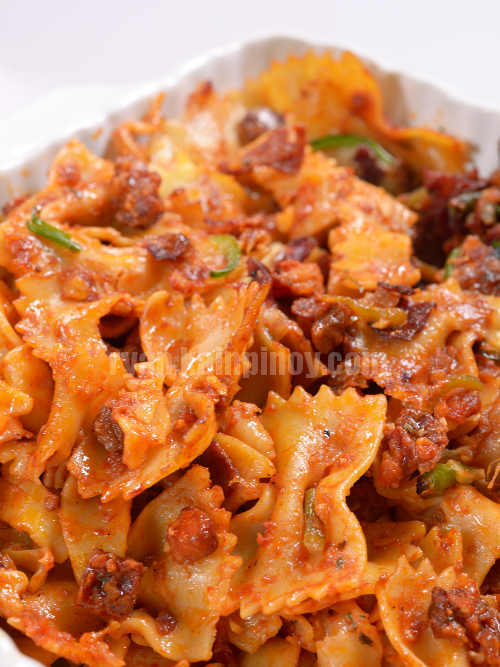 You can also add Mario’s Delicious Caesar Salad plus uniquely delicious desserts like Toffee Sans Rival, Canonigo, Dark Secret Chocolate Cake and Sugar Free Apple Pie. Order at least two days in advance and serve only the best be it for an intimate gathering or for a full-blown feast. Have yourself and your loved ones a table overflowing with food that is tried and tested, most loved and truly memorable. Experience your Noche Buena the Mario’s way.